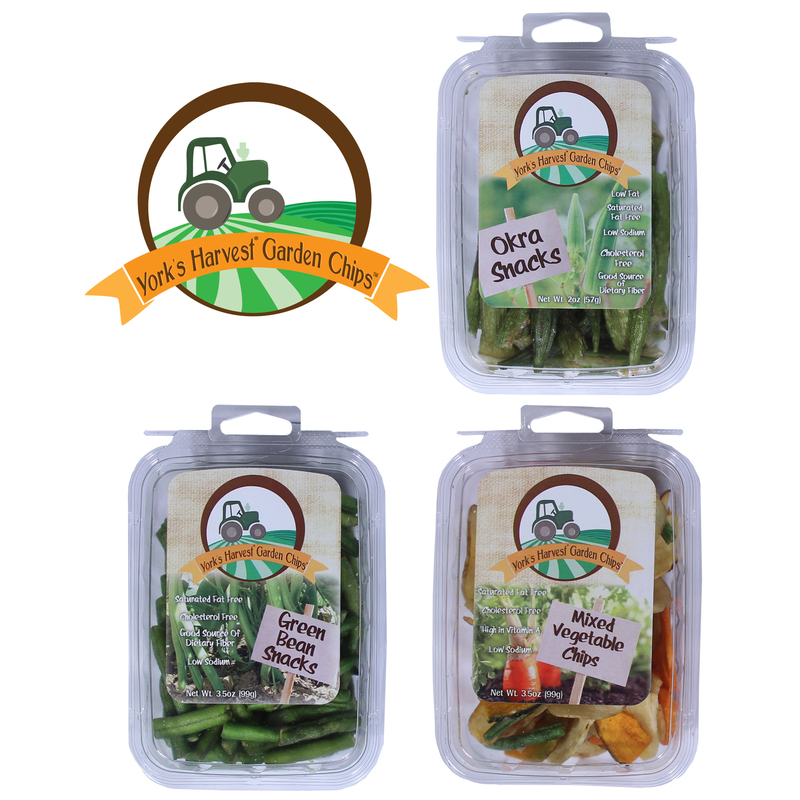 Charlotte, NC (THE WIRE PRESS) - Truly Good Foods - a leading snack food provider - is relaunching their popular line of York’s Harvest® Garden Chips™ with new branding and fresh packaging. Garden Chips™ debuted a new logo and packaging that better evokes the healthier lifestyle of the brand. The health benefits of the product are highlighted on the front of packaging to appeal to consumers’ cravings for “better for you” snack options. For buy-ers, the new packaging offers some necessary specifics like a tamperproof seal and the ability for Garden Chips™ to hang on racks or lie flat or sideways on shelves.